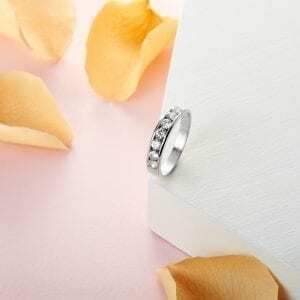 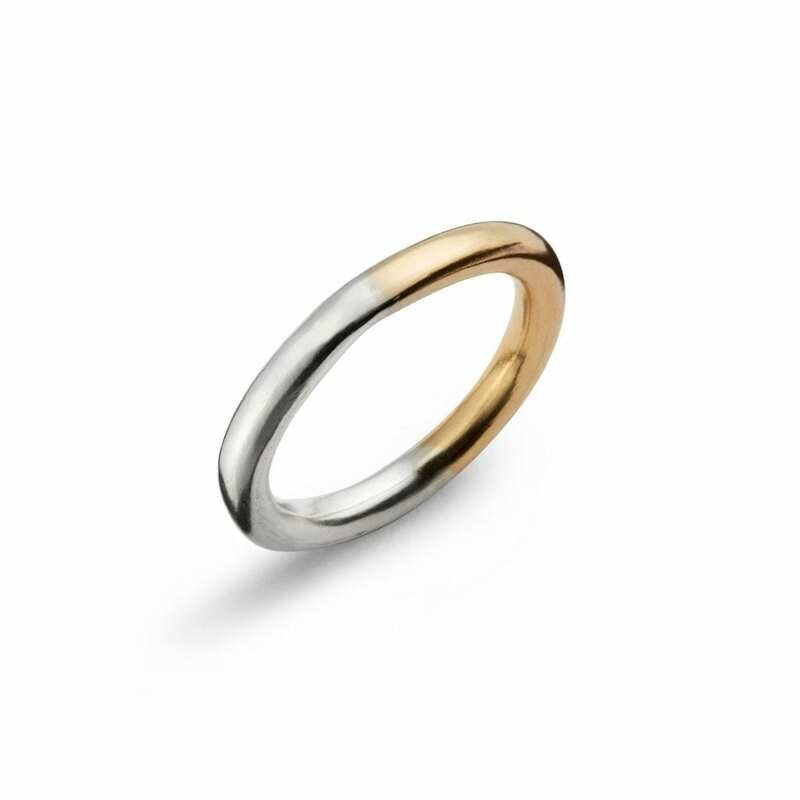 When only a beautifully striking, unique wedding band or special piece of finger jewellery will do, our elegant two tone rings are absolutely perfect. 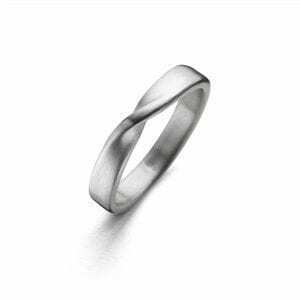 Intricately designed and affectionately made by hand, each one boasts two different types of precious metal in one for a quirky yet refined look. 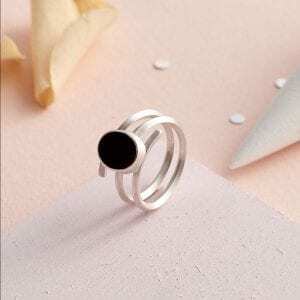 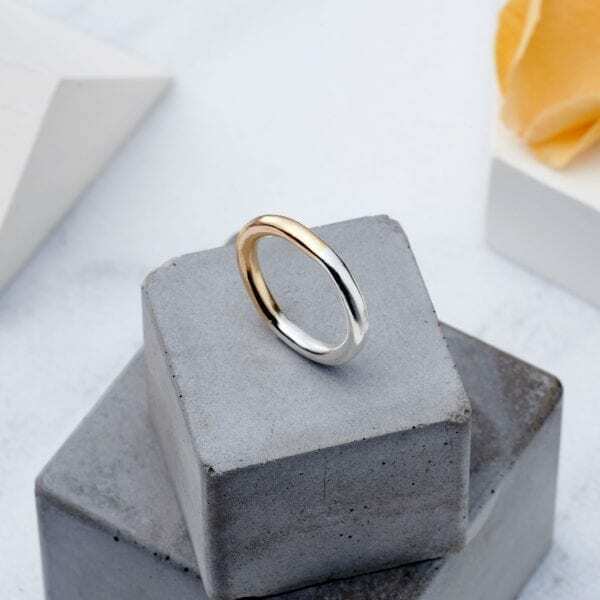 Crafted from solid 9k yellow gold and sterling silver, or solid 18k white gold and 18k yellow gold if you wish, the contrasting combination of the two colours make each piece truly fascinating to look at. 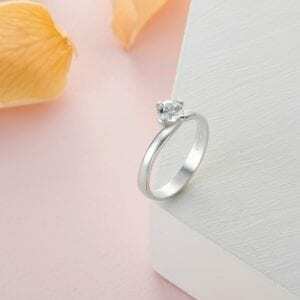 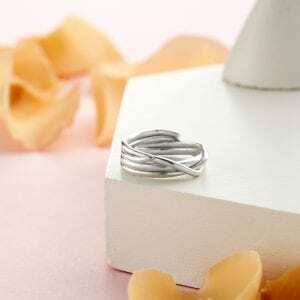 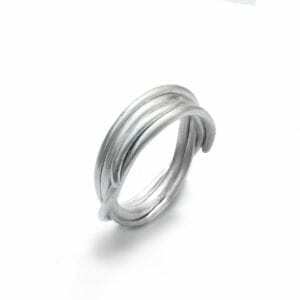 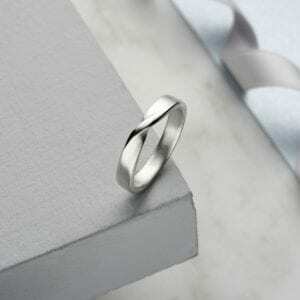 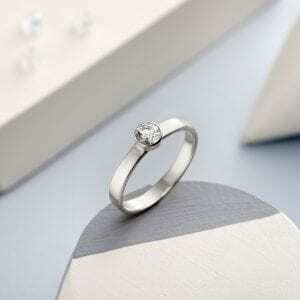 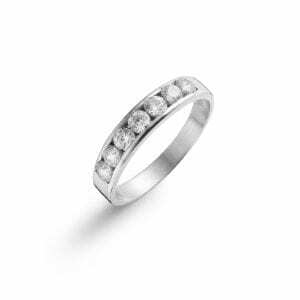 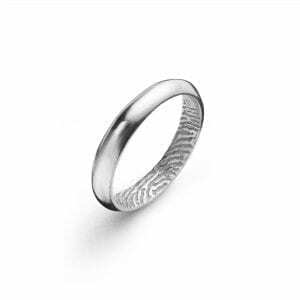 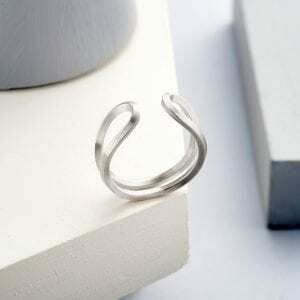 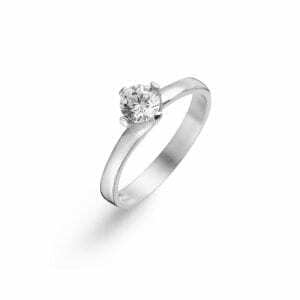 Available in 2mm, 3mm, 4mm, 5mm or 6mm band widths and H-Z ring sizes, each one can be made exactly as you wish. 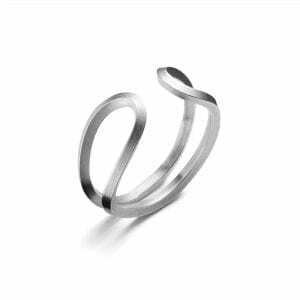 If you’re not sure which size to choose, we can send a helpful ring sizer free of charge. 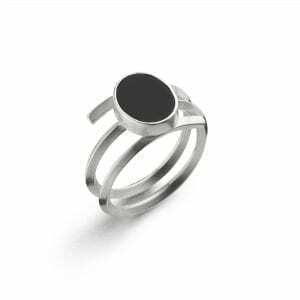 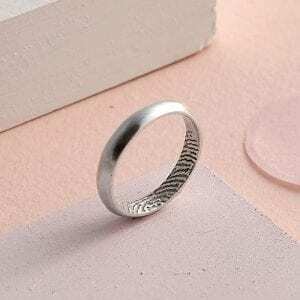 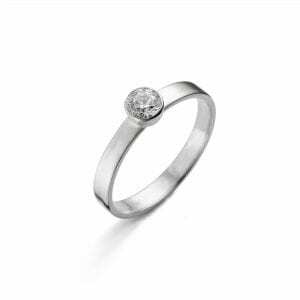 Please note, as each ring is made to order by hand, your order will take approximately 10 working days to arrive.